When life gives you too much snow. 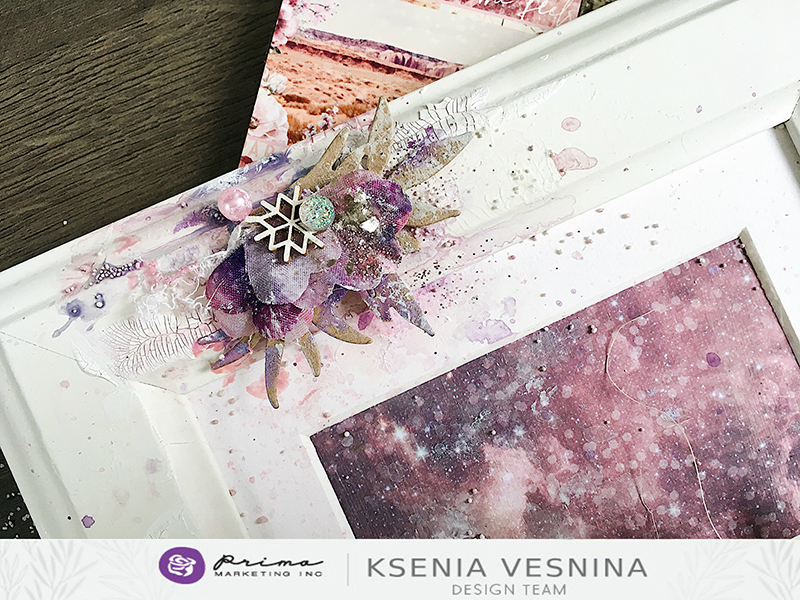 Ksenia is our featured artist today with her “Snow Angel” altered frame! 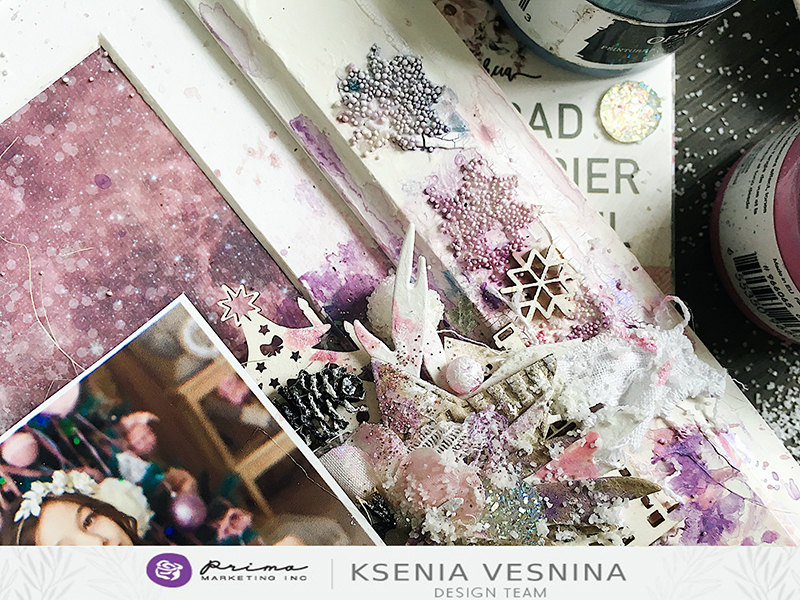 Centered around a gorgeous photo, Ksenia shows how to add a wintery, glittery look with Prima products to recreate the beauty of a fresh snowfall! We hope you enjoy her video and our other angelic features!